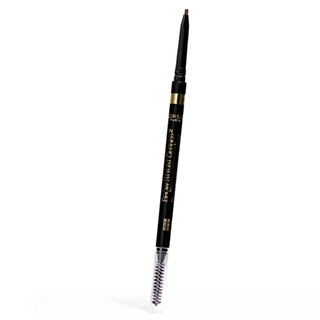 I never used to bother with dupes; I was always perfectly satisfied with sticking with the original (pricier) product. 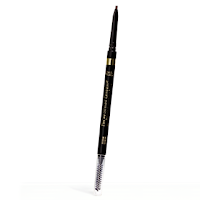 But since the subject of dupes has taken the beauty world by storm I could ignore it no longer. And here's a little secret for you: sometimes the cheaper brand is actually better (gasp!) than its high end counterpart. 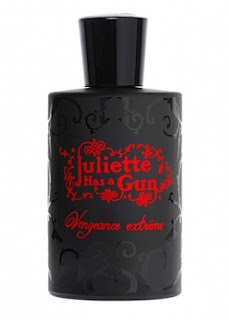 So now finding dupes is fun - it's really like a game! And if you end up saving a few bucks in the process who's to complain? Sometimes dupes aren't exactly alike but if they are in the same ball park they should be a satisfying substitute. Here are a few dupes I have discovered on my dupe-finding journey and I will blog about more as others come to my attention. 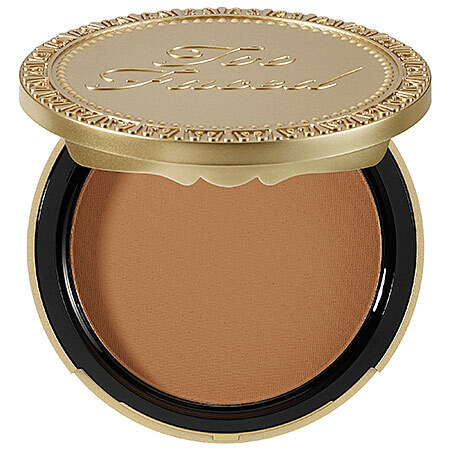 Physician's Formula Butter Bronzer in the color Bronzer $14.99 is not only a dupe for Too Faced Soleil Milk Chocolate Matte Bronzer $30 but it is one of my most favorite bronzers of all time. Each of these bronzer has a buttery texture that goes on sheer making it both goof-proof and able to customize the depth of color. 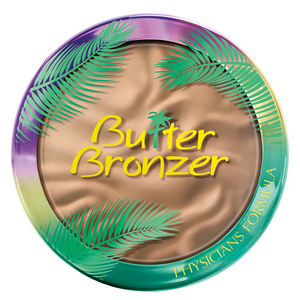 While they both have that soft buttery feel, the Physician's Formula bronzer actually does have butter in it: the conditioning Murumuru butter. And I absolutely adore the packaging on the Butter Bronzer. 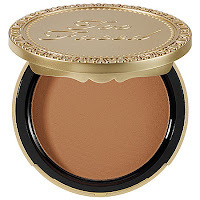 The Too Faced is minimally matte and the Butter Bronzer has a faint sheen, but they both smell like yummy food: the Butter Bronzer like Pina Colada and the Soleil Bronzer like chocolate. Yum! The difference between Bioderma Sensibio H2O Makeup Removing Micell Solution $16.90 and Garnier SkinActive Micellar Cleansing Water $8.99 is minimal. So minimal in fact that I can't even tell the difference except for the price. They each excel at removing makeup and cleaning the face without stinging. The packaging even looks alike. 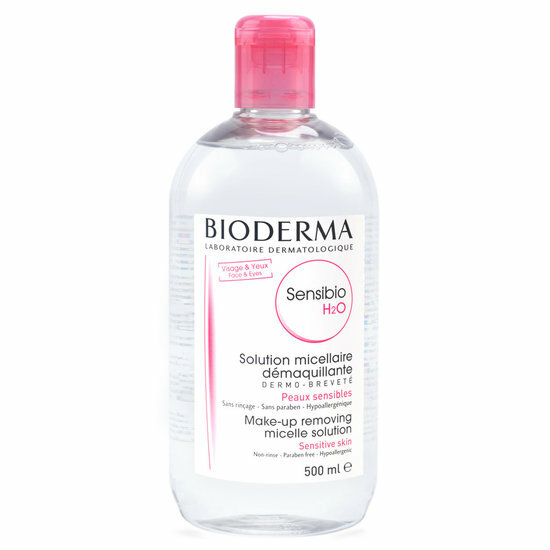 That said, everyone has their own favorite micellar water and for some people it is the Bioderma. But besides being less expensive the Garnier one is a lot easier to get your hands on; it can be found at any local drugstore while for most people outside Europe the Bioderma must be ordered on the internet. 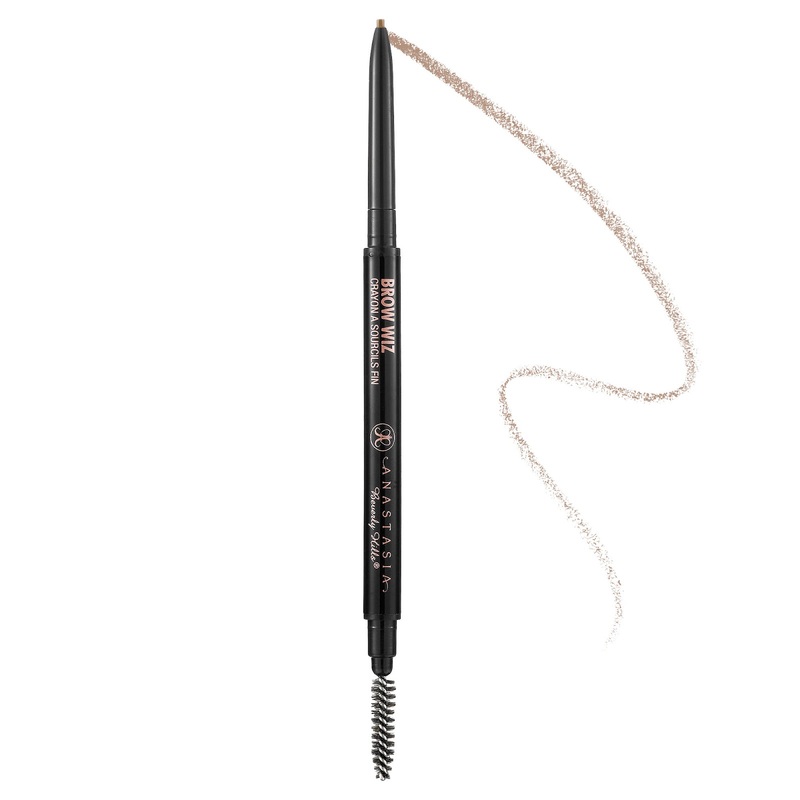 The much coveted Anastasia Brow Wiz Pencil $21 actually has two fantastic dupes: NYX Micro Brow Pencil $9.99 and L'Oreal Brow Stylist Definer $8.99. 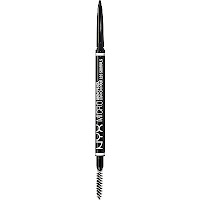 Brow Wiz comes in 10 shades, NYX comes in 8, and the L'Oreal only 3, although its the pencil I prefer. 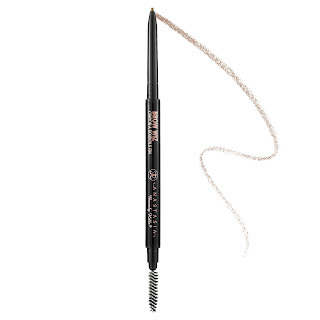 NYX and L'Oreal pencils look exactly like the Brow Wiz with the tiny precision point, and have the same features although they are both less waxy than the original. 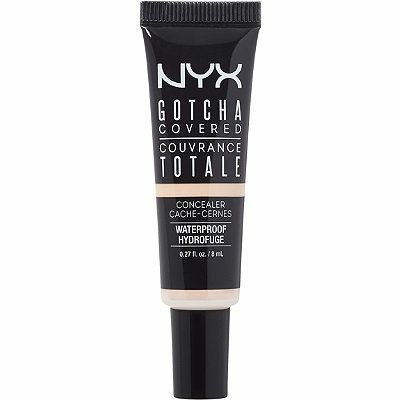 The L'Oreal one is probably the creamiest, making the NYX one a bit more similar to Anastasia. Either way it is all just splitting hairs (pun intended). Cover FX Custom Infusion Drops A + Jasmine $48 is a different formula than Sunday Riley Luna Sleeping Night Oil $105 but the effects are the same. 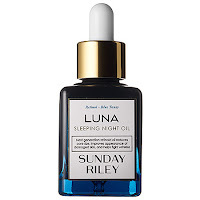 They both contain retinol in a hydrating soothing base of natural oils. 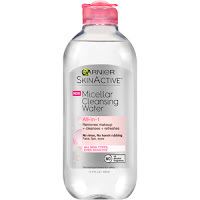 They both did the same thing to my skin which was smooth the texture (a lot!) 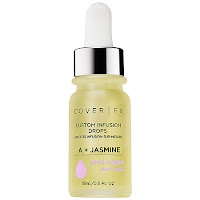 reduces size of pores and fine lines, and reduce redness. 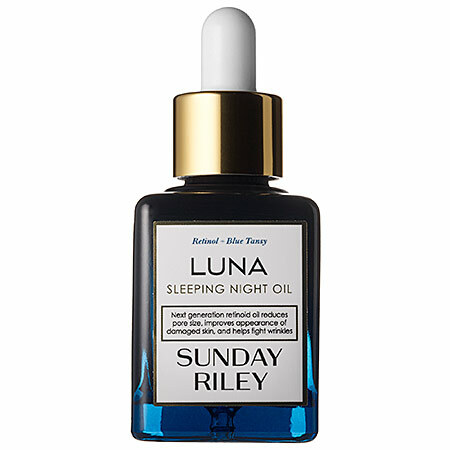 They are the perfect retinoid solution for people with sensitive skin. They are gorgeous and some of the best things you can do for your skin! 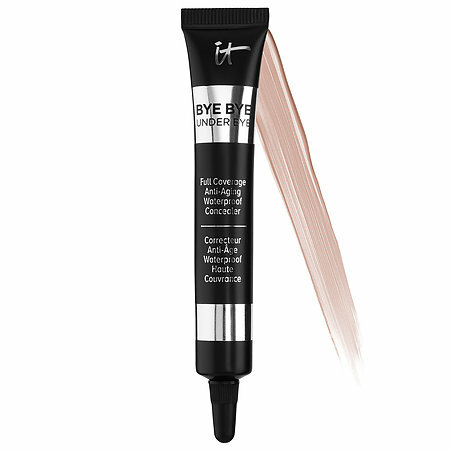 It Cosmetics makes some of the highest coverage concealer: Bye Bye Undereye Ant-Aging Concealer $24. 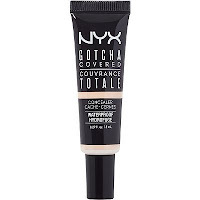 But NYX Gotcha Covered Concealer $5.99 is a much cheaper alternative to that. 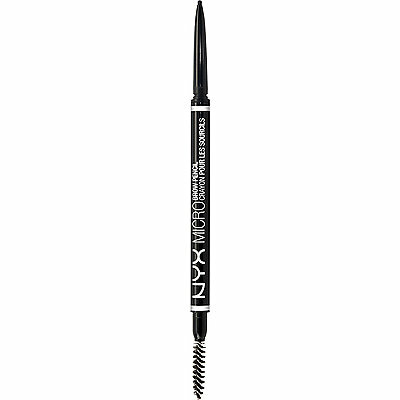 The NYX doesn't have the anti-aging ingredients that Bye Bye does, but both are waterproof. The Bye Bye is slightly thicker but really both have similar consistencies and similar heavy coverage. The NYX comes in 10 shades and the It comes in 4. They are equally are very blendable without creasing. 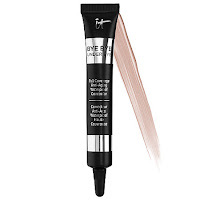 If you suffer from significant dark circles either would be a fantastic choice. The Japonesque Kumadori Highlight & Contour Brush $19 is one of my greatest finds. Other than the quality of the bristles it is just like the NARS Yachiyo Brush #27 $55. 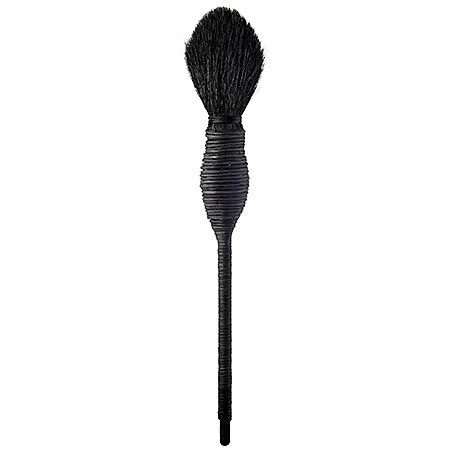 The Japonesque is made of "natural fibers" while the NARS is actual goat hair. Still, the cheaper one really delivers. I am in love with it for applying blush but it can also be used for highlighting contouring and even setting under eye powder. Unless you are a stickler for luxury makeup brushes I think you would be perfectly happy with the Japonesque - it is one of my favorite brushes. Do share some of your favorite dupes!